← Walls as symbols of control, even if there is none. The Arawak Indians of South America. 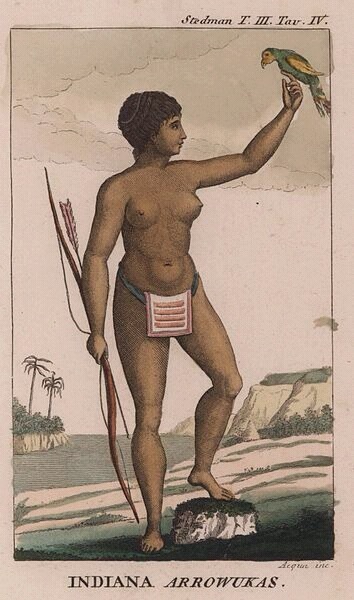 Once Christopher Colombus arrived with his men, the Arawak were no longer guardians of their territory. This is when greed destroyed the peace and tranquility of this part of the world forever.